We’ve designed and created an all new pay as you go concept that we believe will revolutionise logistics. 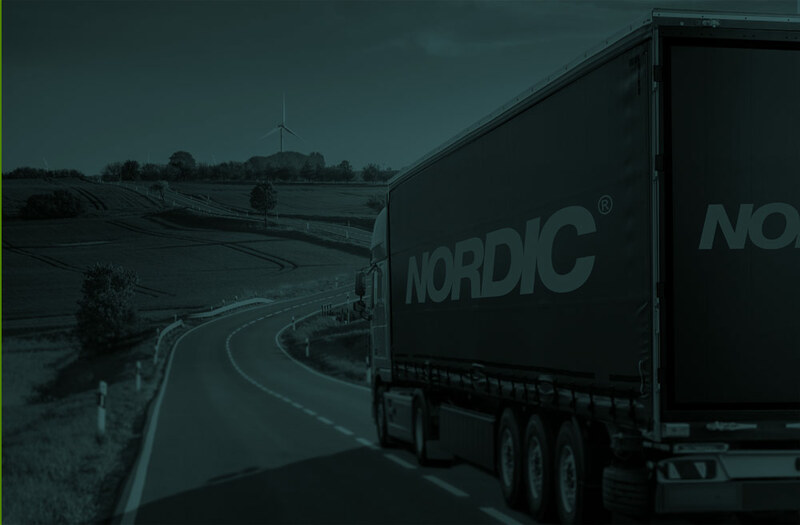 The Nordic logistics division was set up in 2015 with the aim of helping our client’s increase their business by providing a unique, pay as you go logistics solution. Understanding the clients needs is key and success is dependant on the premium level of service we provide to ensure products are delivered exactly as the client demands, on time and in the most cost effective manner possible. The division has focused on the automotive industry over the last 3 years. 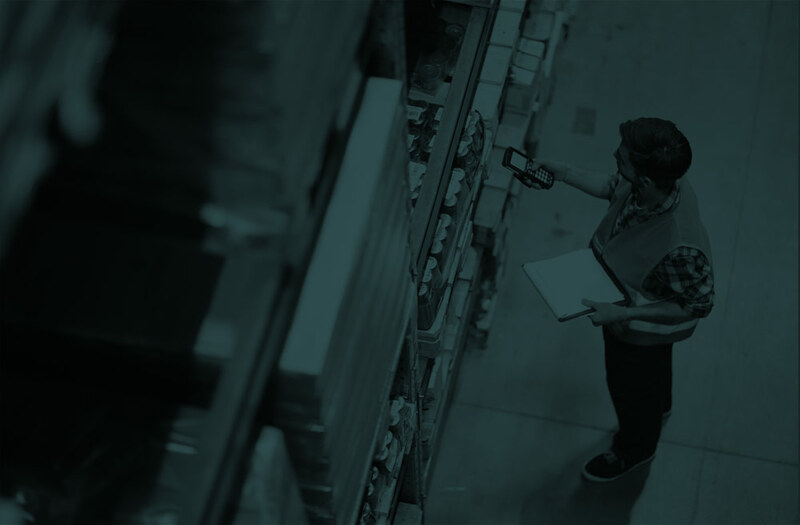 However, during 2018 a solution was successfully implemented to a client within the medical logistics industry which has allowed Nordic to develop the division in a completely new direction. Our carriers are an integral part of the process and work closely with us to create both new and innovative solutions for our clients.